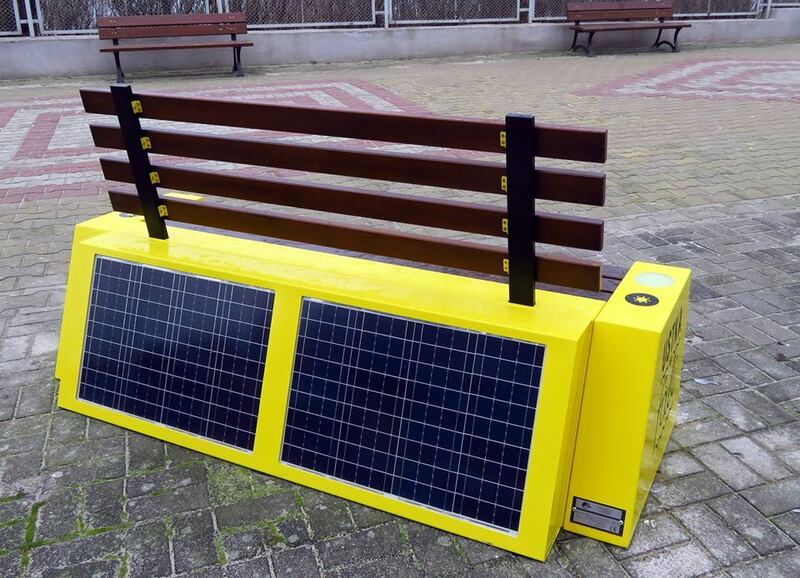 The very first SEEDiA smart solar bench in Pomerania has been located in Ustka city. It’s equipped with a hotspot and chargers for mobile devices. 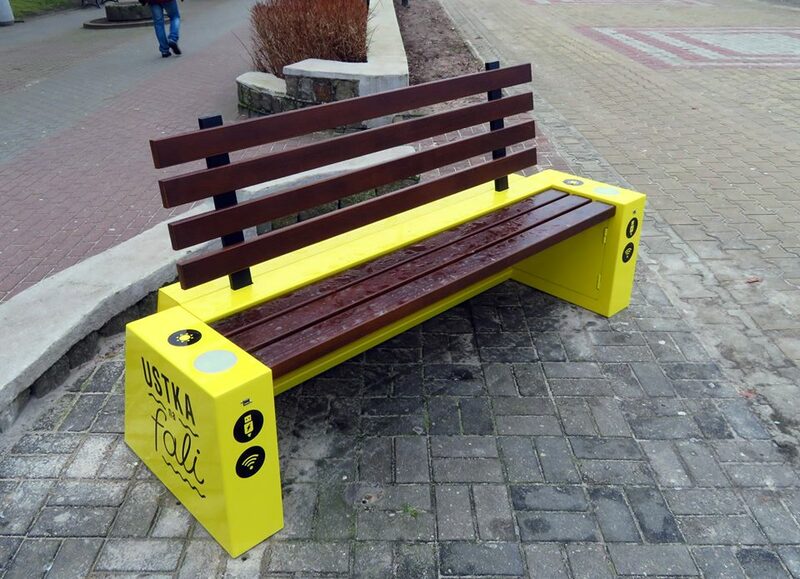 Both tourists and citizens of Ustka will be able to use the first smart bench in the region. A model from the Urban Classic line was placed by the promenade on 10th January. Apart from sitting down, it can also be used for charging mobile phones and accessing free WiFi provided by Orange Telecom. Collaboration with SEEDiA is yet another step in building a smart city for Ustka. This project proves once again that it follows its slogan, being a “city on a wave”. It joins other cities across the world in going towards the idea of smart city. Urban Classic is a modern bench that provides all vital features. The model is equipped with a comfortable wooden back, an iconic element of classic, old-school benches. Its impressive design is extremely durable, being capable of working between -20 and 50 Celsius. Photovoltaic panels provide it with a notable power of 80W; with its battery of 36 Ah capacity, it can work non-stop for 72h on a single charge. 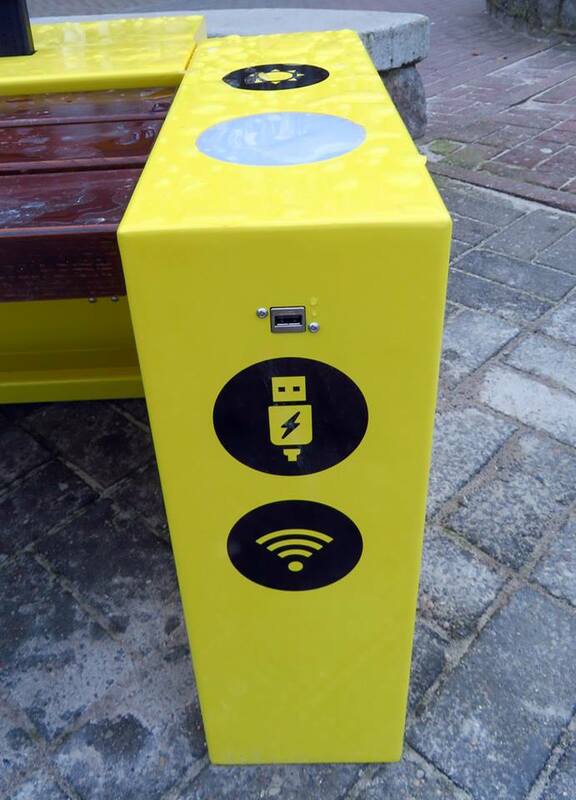 The bench has 2 USB charging slots..
– I am very happy about our collaboration with Ustka city. 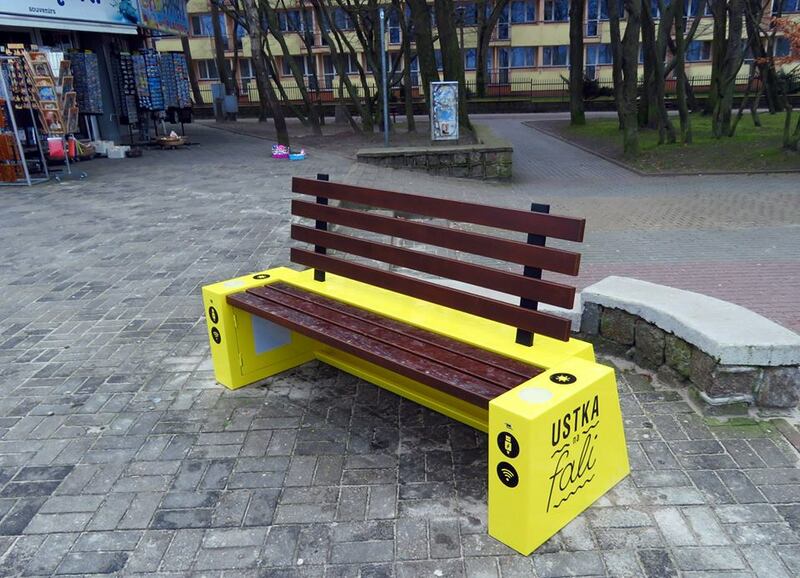 Seaside resorts are a natural space for smart benches – they’re often visited by both foreign and Polish tourists, especially in the summer. We are glad about the fact that we get to make a our small contribution to building Ustka’s positive image as a modern city with its own vision and ideas – says Piotr Hołubowicz, CEO SEEDiA.